ZYNC Quads are out: Unreal specs to come at unbeatable price. 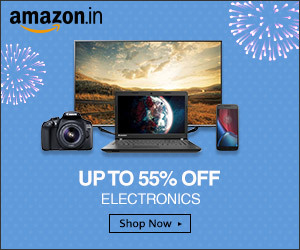 Quad Core! Retina Display! and what not..
ZYNC seems to be pretty determined to make it difficult for others to pose any competition in the swarmed budget segment. The intensions are quite clear with the launch of 3 brand new entrants from the company, each getting bigger and better and each featuring JELLY BEAN. To name those, they are Zync Dual 7.0, Zync Quad 8.0 and Zync Quad 9.7. 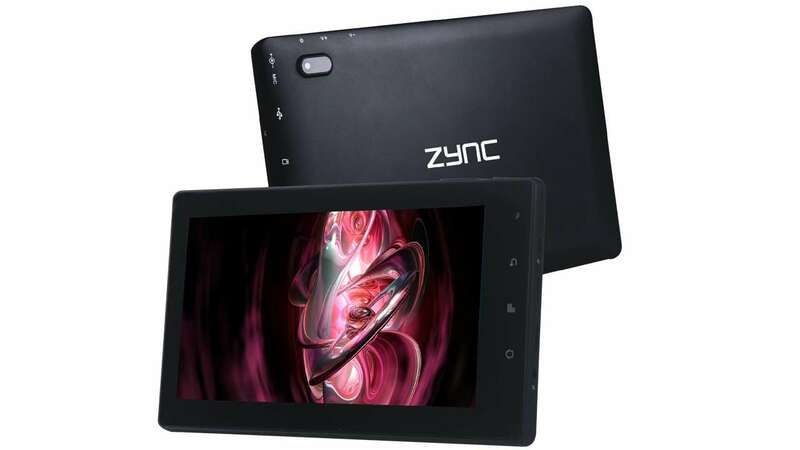 ZYNC also showcases the first ever 8 inch Tablet PC in the Indian market which features not just the latest Android version i.e. the Jelly Bean (v4.1) but also ropes in a Quad-core processor inside the hood. The next big highlight of this Tab is the 2GB RAM and the beefed up battery of 5,800 mAh. There is a lot more, which we decide to frame in a form of table, for a better observation.